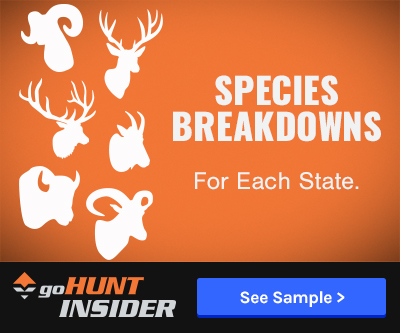 North Dakota Game and Fish (NDGF) has canceled this year’s bighorn sheep season due to a massive pneumonia outbreak that has caused a 40% decline in bighorn populations across the state. This decision means that there will be no auction for the coveted governor’s tag and the state will not have the profits from that sale to funnel into conservation programs for the sheep. “There are so many unknowns, and, if we err, it will be on the side of caution,” says Jeb Williams, wildlife division chief for NDGF, adding that he has no idea when bighorn sheep tags will be offered again. Officials are linking the pneumonia bacteria to contact with local domestic sheep. The die-off came as a surprise as herds were expected to break new records this spring — that is until sick and dead animals started to show up late last summer. Biologists have confirmed that all 24 bighorn sheep that were transplanted last spring from the Northern Rockies region of Alberta, Canada, have died along with others. While it appears that the die-off is slowing, NDGF does not plan to introduce any new animals into the herds as survivors are carriers of the bacteria. Expanding the herd may wait until the natural lifetime of the survivors ends. 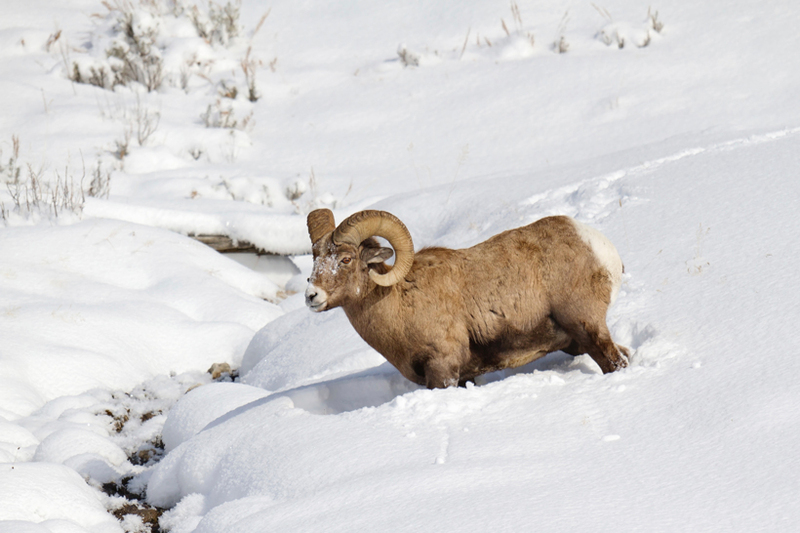 What does this mean for bighorn sheep hunts? 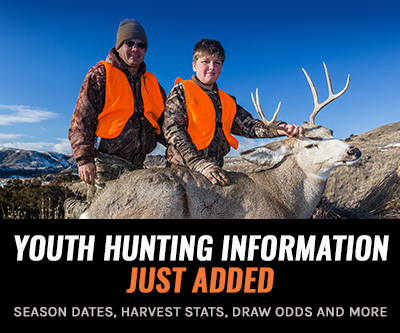 While the number of tags has decreased over the years, this is the first time in 32 years that there will not be any once-in-a-lifetime bighorn tags for fall hunting. Williams says that of the five bighorns taken last fall, one tested positive for the pneumonia bacteria and would have died anyway. “The challenge is here, but it’s not the time to give up. People like seeing them, and, every year, between 10,000 and 11,000 people put in for a license,” says Williams. NDGF has radio collared an additional 20 bighorn sheep to monitor and track the animals, hoping to gather more information — including whether the animals die. Prior to the die-off, population estimates had been at about 350 animals between the north and south Badlands’ groups.